Banoffee Pie has to be, hands down, the easiest dessert to make. Crush some biscuits and put in base, pour in caramel which you have made yourself, chop some bananas, chuck it on top of caramel and top with cream, Bob's your Uncle, you have a scrumptious dessert. Great for those summer days when you are entertaining friends/family and would rather spend it outdoors than in the kitchen. 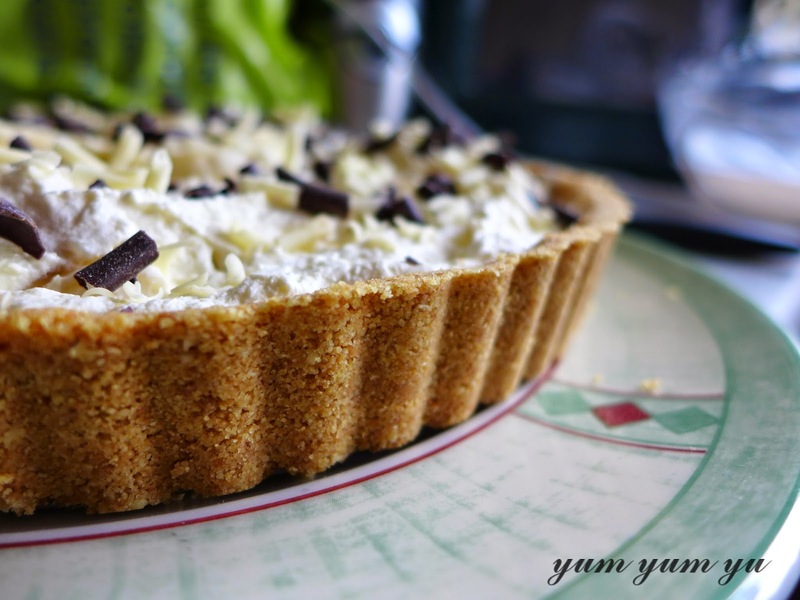 So if it is such an easy dessert why am I posting a recipe for Banoffee Pie? Because I love it! 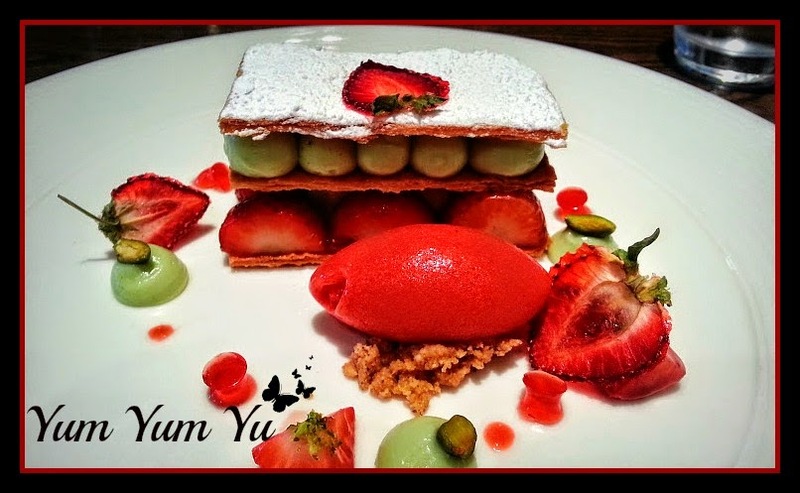 Everyone has their own recipe that they would love to share with people and since this is my first recipe post I thought it may be a good idea to start with something simple. This is a recipe that I adapted from the Hairy Bikers' best-ever banoffee pie and have made it once before so I know it works. When I came around to making it this time, I had bought the ingredients the night before and sat them proudly on my worktop so it was all there for me in the morning. Morning came...Where are the chocolate oaty biscuits?! Seriously. Where the hell are they?! Then I had a flashback moment. I had them in my hands ready to put them in the trolley when I got distracted by the bakery section. I must have put them down when I went to grab bagels - it was all a bit of a blur - oh my days, what the hell am I going to do?! Yes, the sensible thing would be to drive out and buy them but did I really want to be driving all the way to the supermarket just for a packet of biccies? No, I decided I needed to improvise. I raided the cupboards for chocolate biscuits but the only thing I could find was digestive biscuits. Not my first choice so I decided to add oats to them to give it the texture I was looking for. I forgot that when adding the oats I should have reduced the digestives so when it came to adding the melted butter it wasn't binding. More butter was added and that was okay but then I realised I had way too much crust. So what do I do? Make 2 of course! That is never a bad thing, then realised that I didn't really have enough bananas or cream *sigh*. Moral of the story: just go out and buy the damn chocolate oaty biscuits next time! 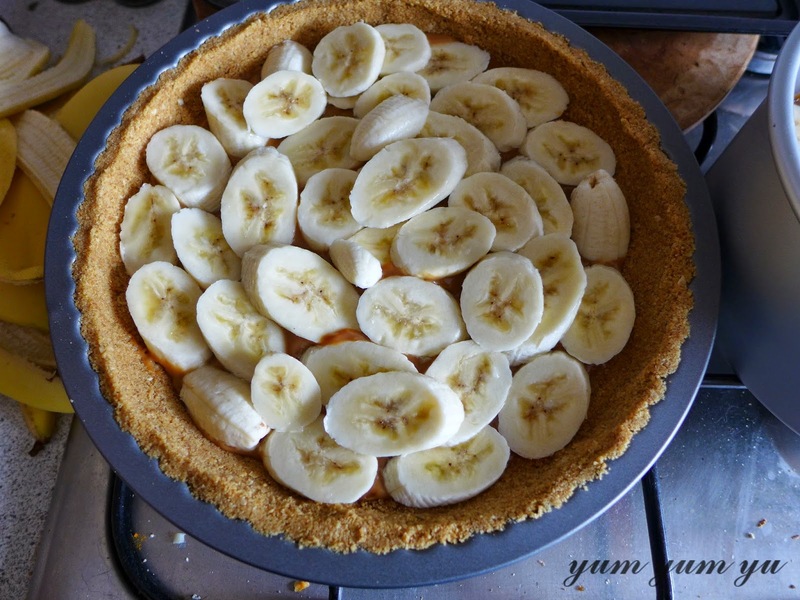 I will also be looking to buy a deeper tart tin so I can put more bananas in the pie. We can never have too many baking tins, right? Anyway, here is the recipe (adapted slightly), with photos of the oaty digestives version. For the base, melt the butter in a small saucepan. Break the biscuits up in rough chunks and put them in to a food processor. Blitz them in to crumbs and then pour in (with the motor still running) the melted butter. 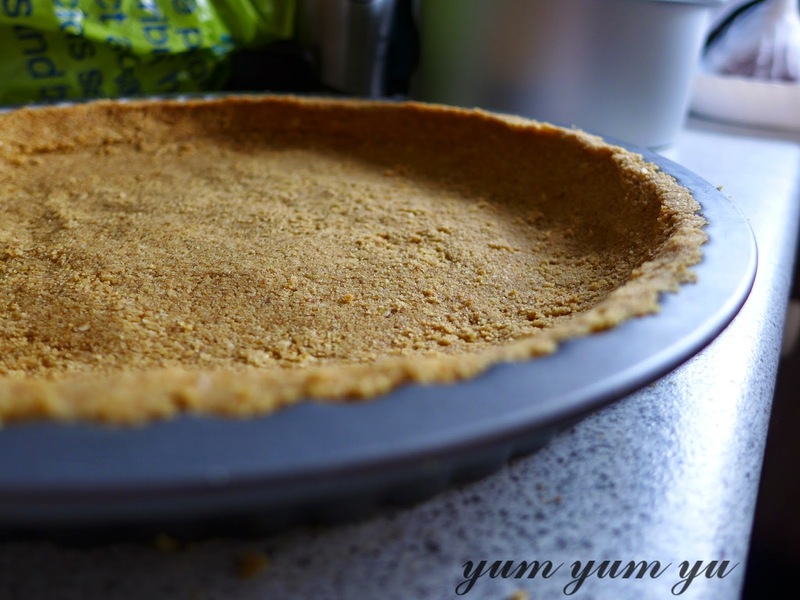 Tip the crumbs in to a 9inch loose bottomed deep tart tin and press firmly all over, concentrate on the sides and corners. Put in the fridge and chill for about 25-30 mins or until set. Is it wrong to say that the base is my favourite part? To make the filling, melt the sugar and butter in a saucepan over a low heat, stir continuously until the sugar dissolves and the mixture is smooth. Add the condensed milk and whilst stirring, turn up the heat slightly until it is simmering. Continue to simmer until the toffee is a deep creamy caramel brown. 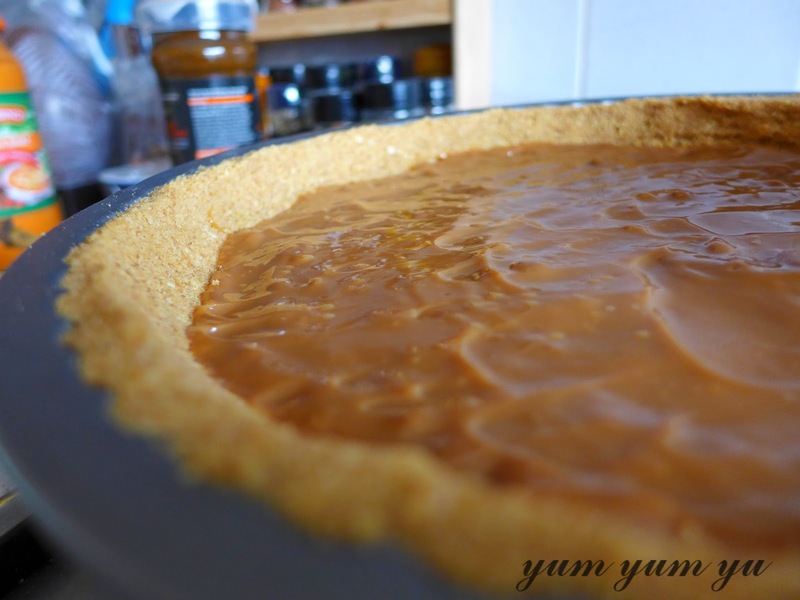 Pour the toffee in to the biscuit base, smooth and set in the fridge. Looks like a lake of caramel. 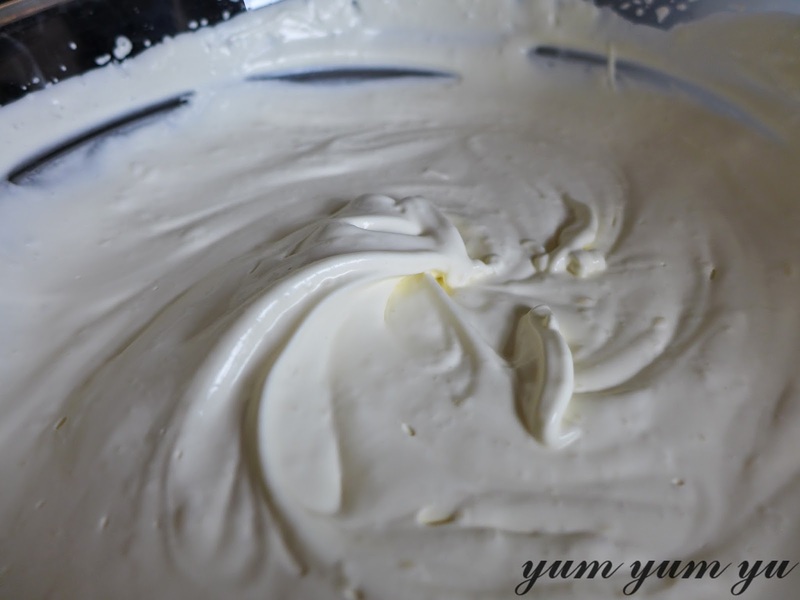 Before serving, whip the double cream until soft peaks form (be careful not to over-whip!). 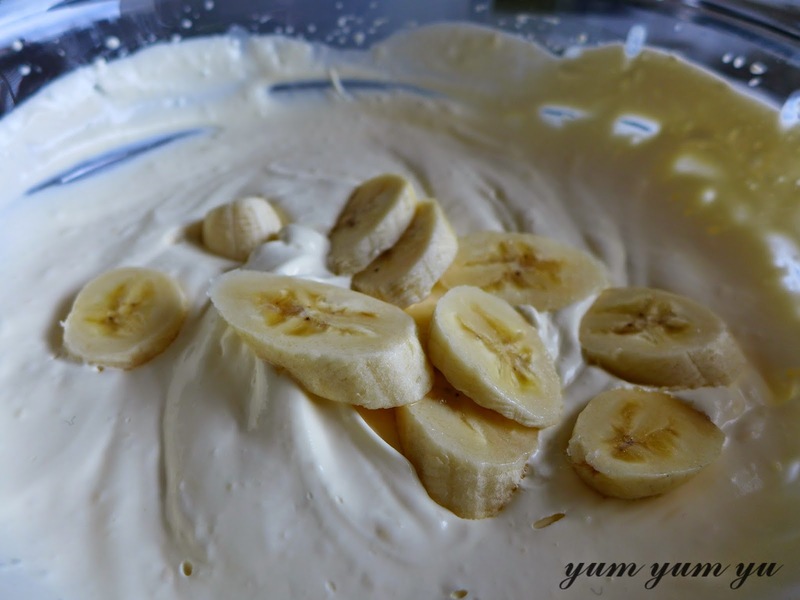 Slice 4 of the bananas, scatter most of them on to the toffee (about 3/4) and gently fold the rest in to the cream. Be careful not over mix other wise the cream will stiffen and seize. Spoon the banana cream on top of the bananas and toffee. Slice the last banana and mix with lemon juice in a bowl. Decorate the pie with the lemony bananas. Sprinkle with the chocolate and serve!